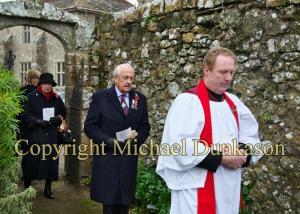 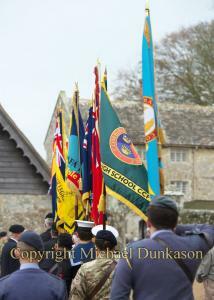 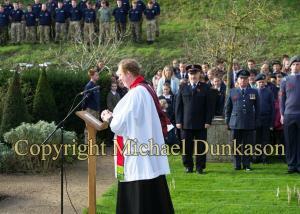 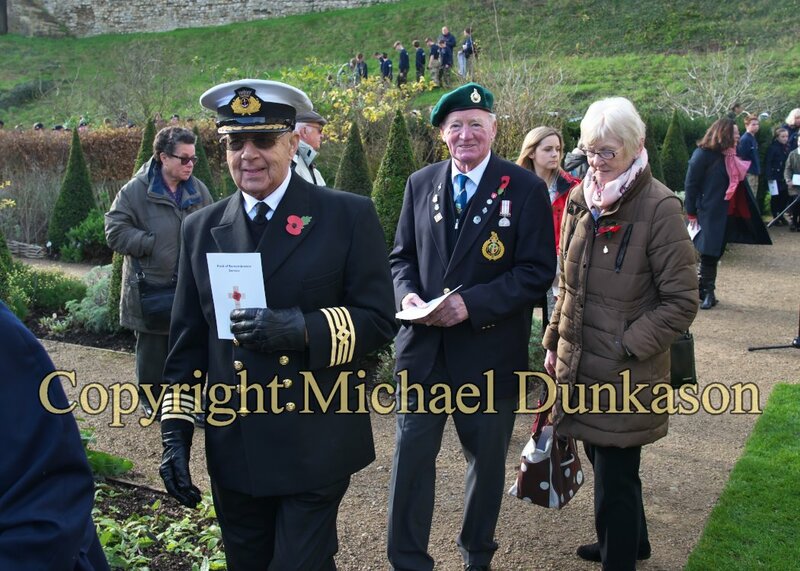 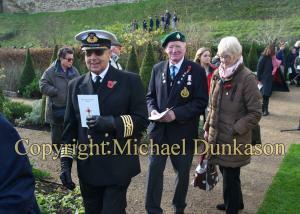 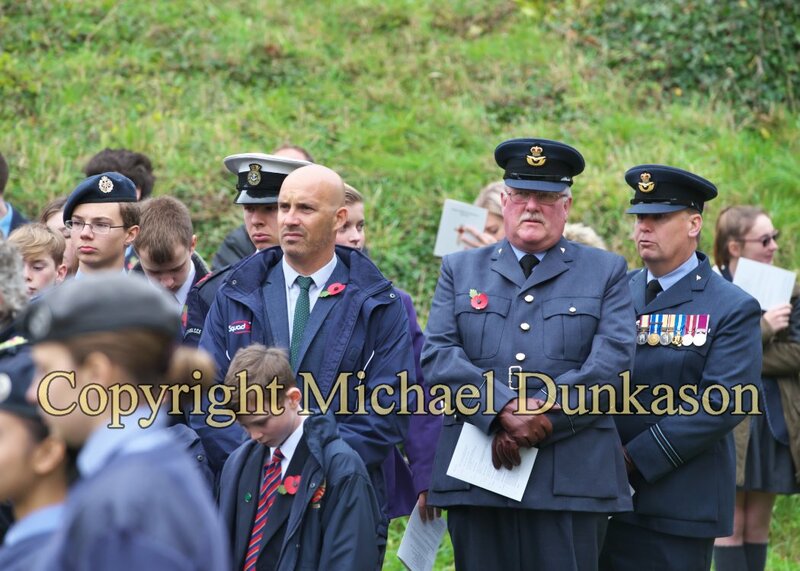 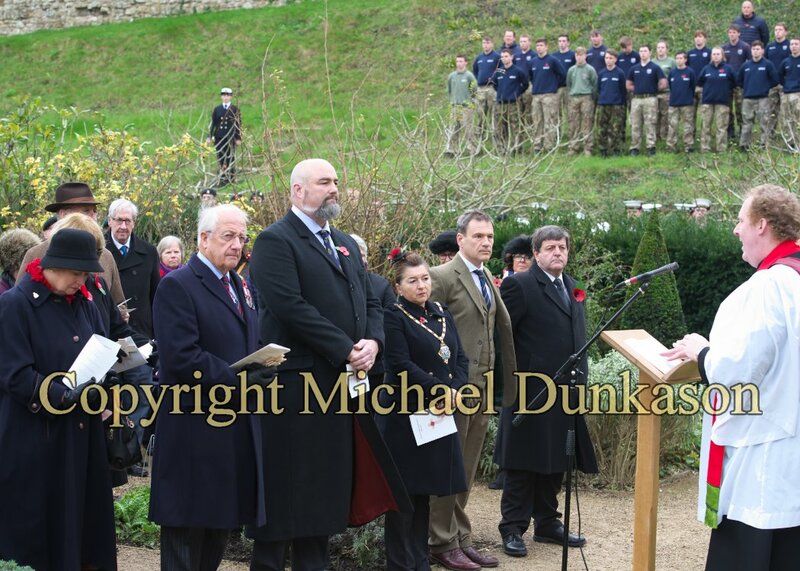 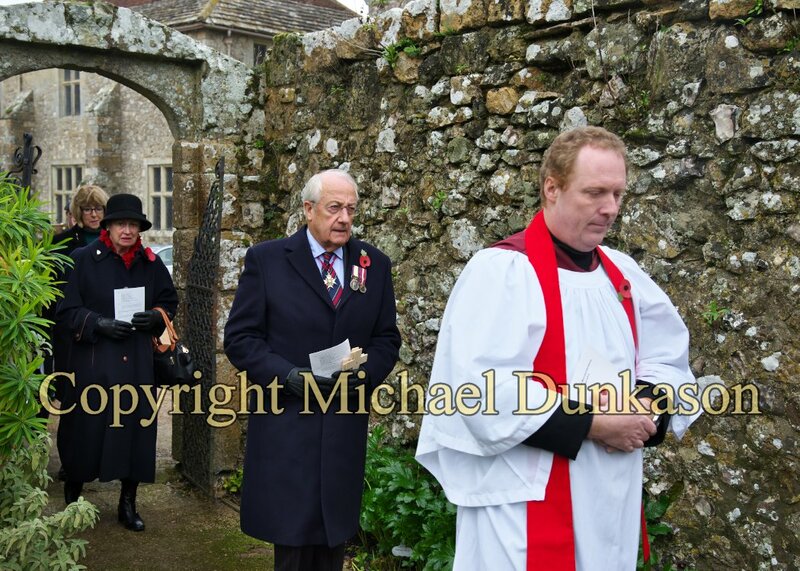 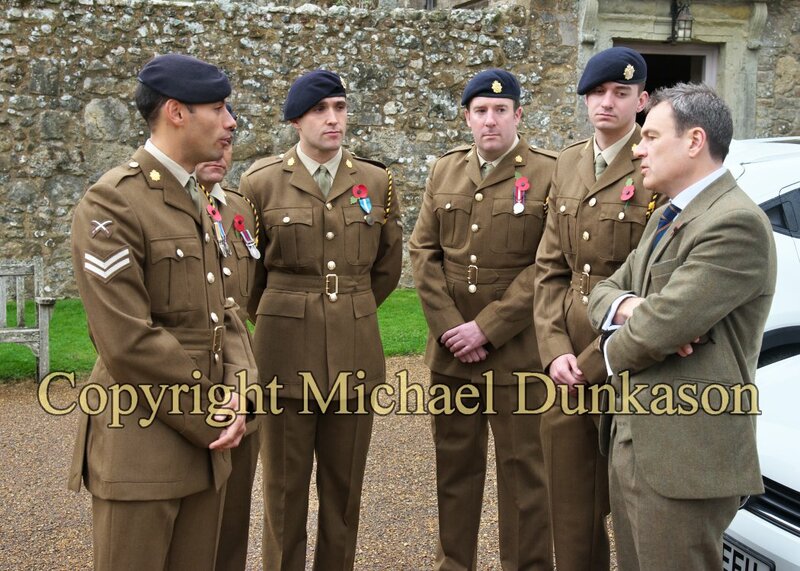 A formal service of remembrance took place at Carisbrooke Castle on Thursday 9 November 2017, to commemorate those in the uniformed services who lost their lives in service of their country. 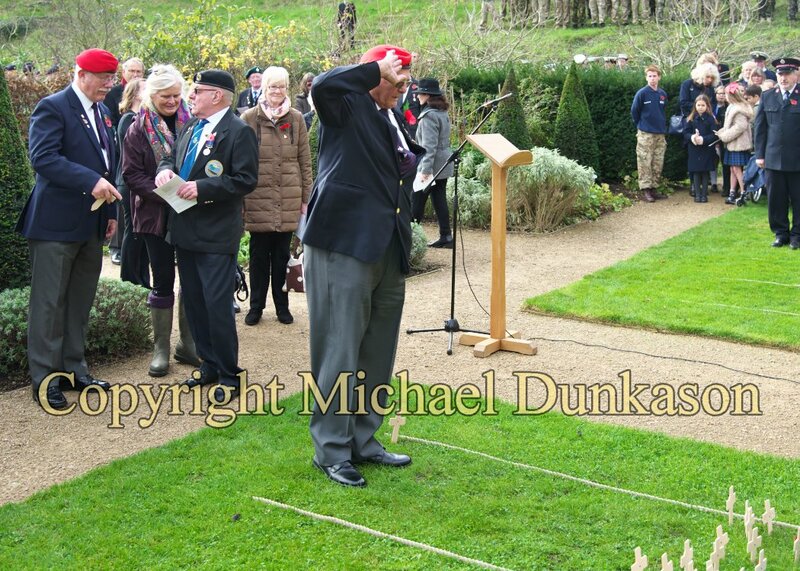 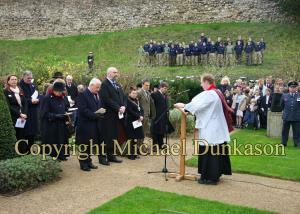 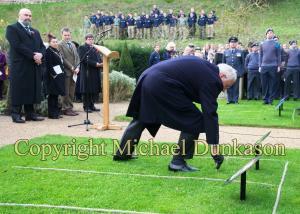 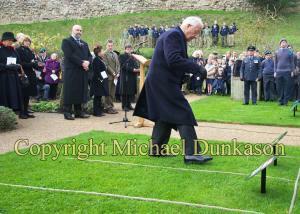 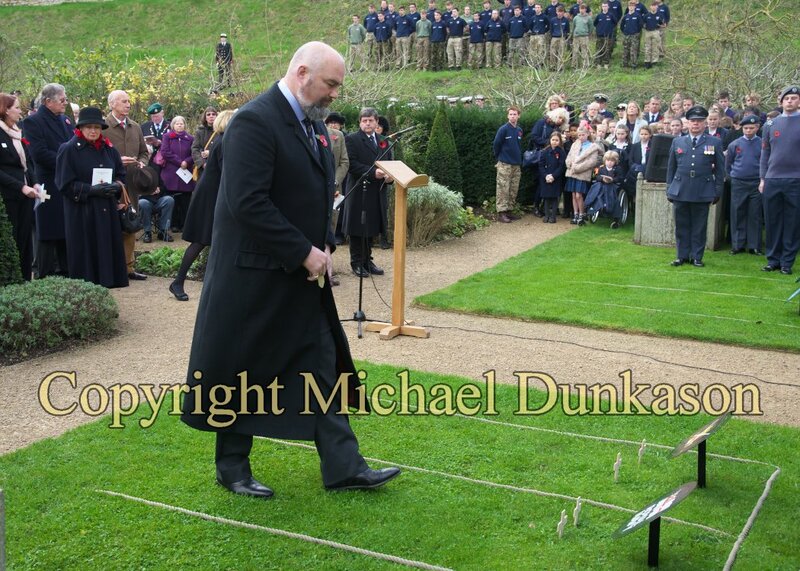 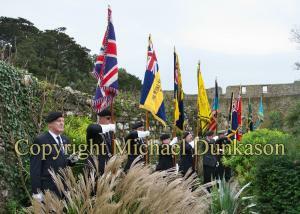 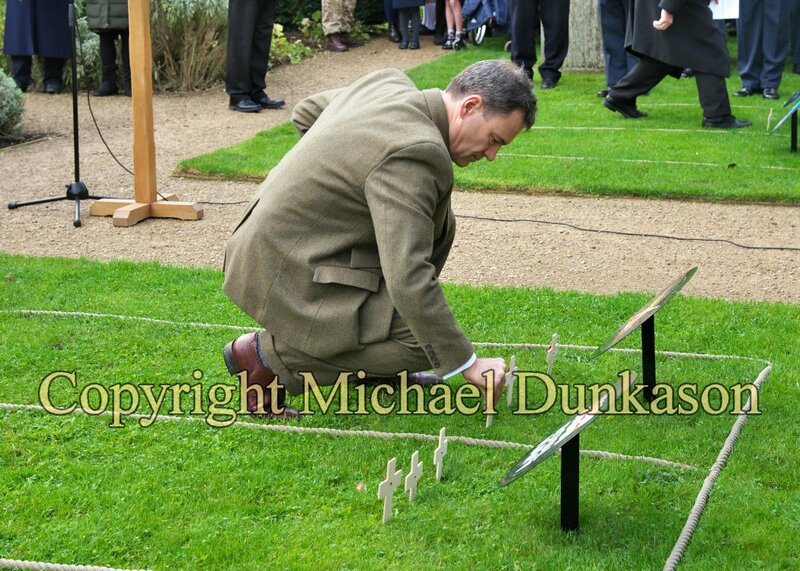 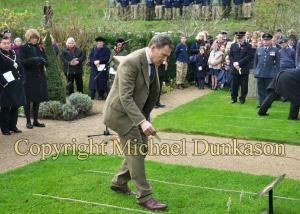 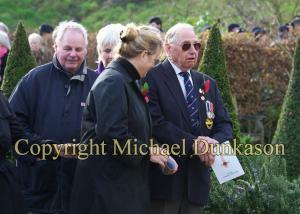 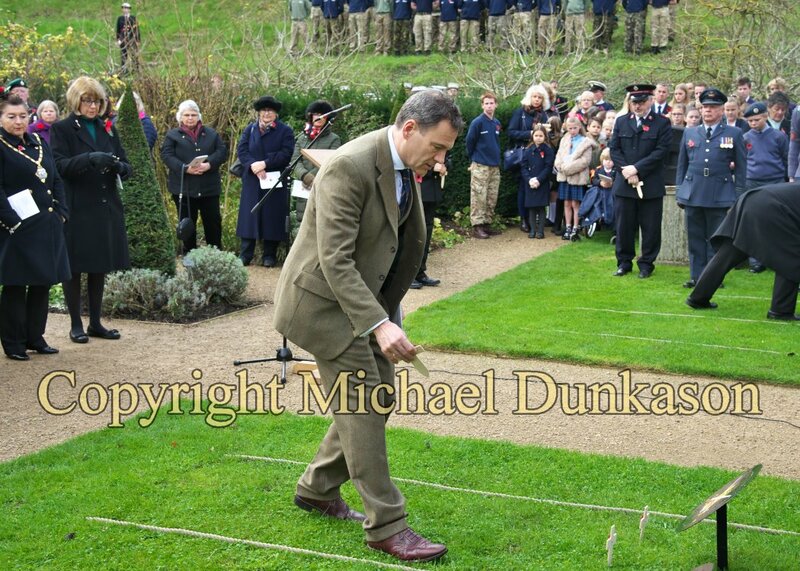 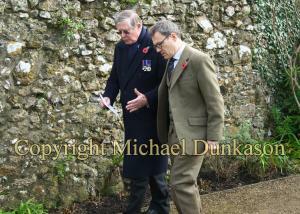 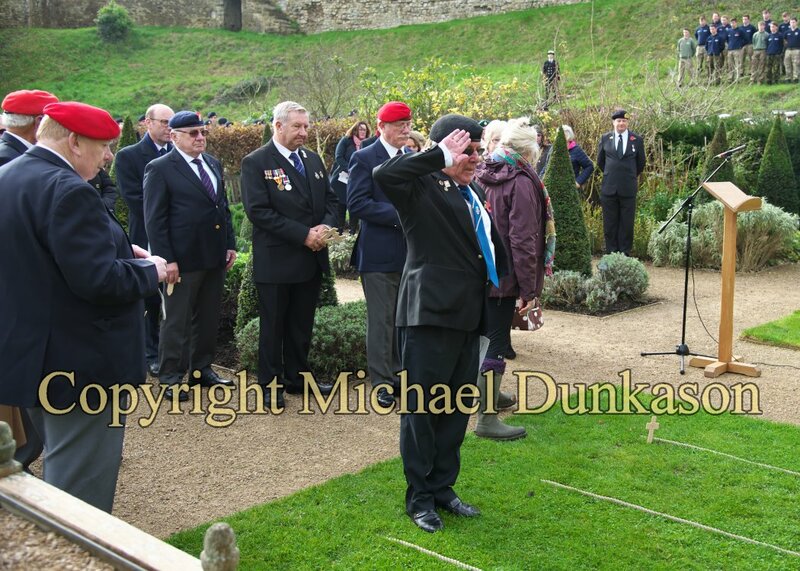 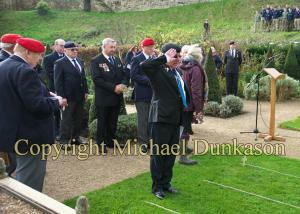 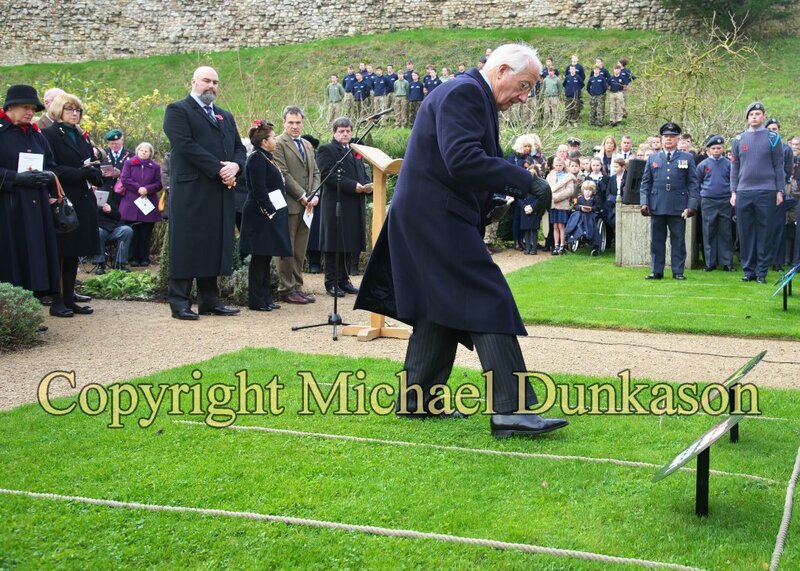 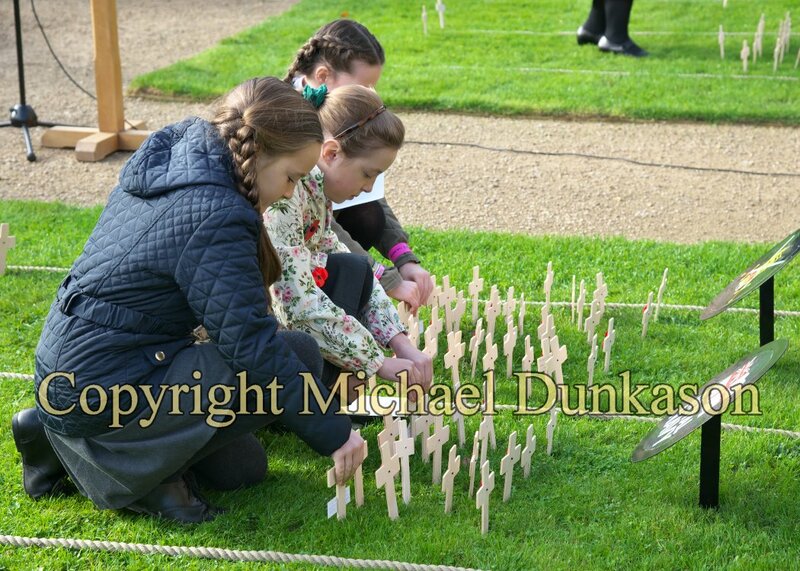 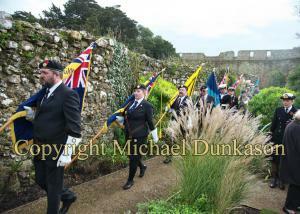 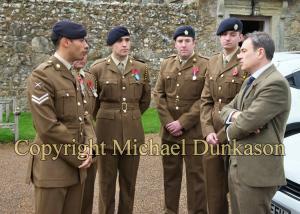 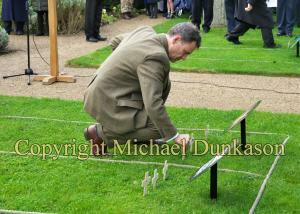 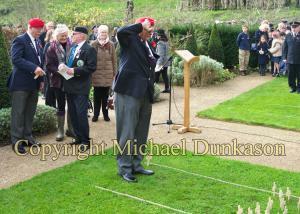 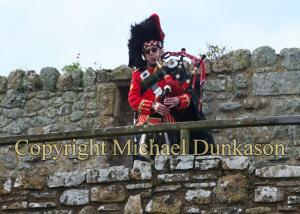 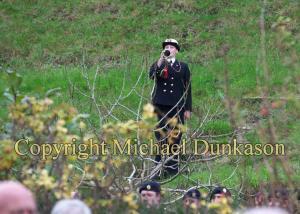 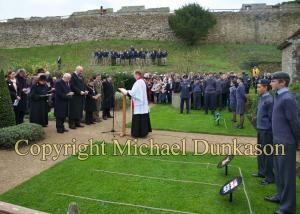 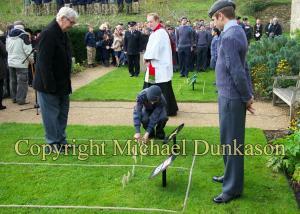 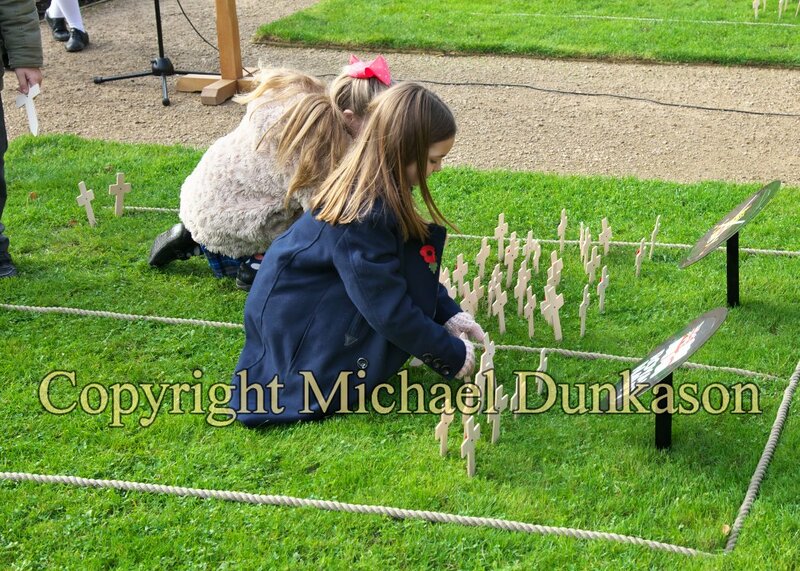 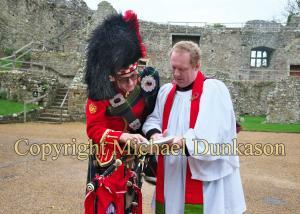 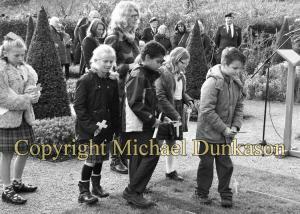 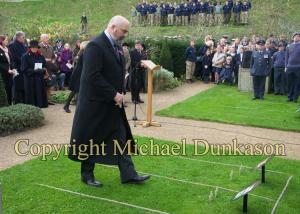 The field was first introduced in the Princess Beatrice Garden at Carisbrooke Castle in 2010. 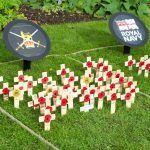 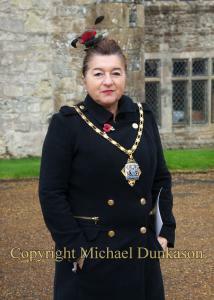 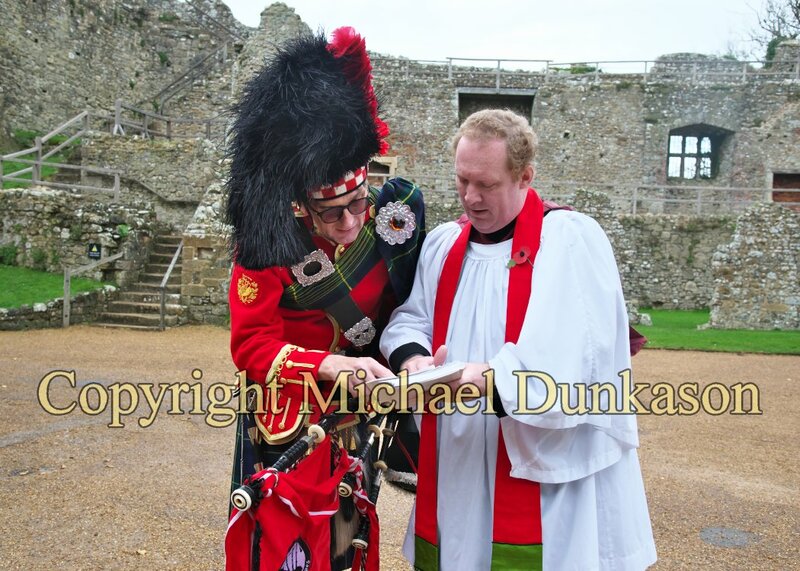 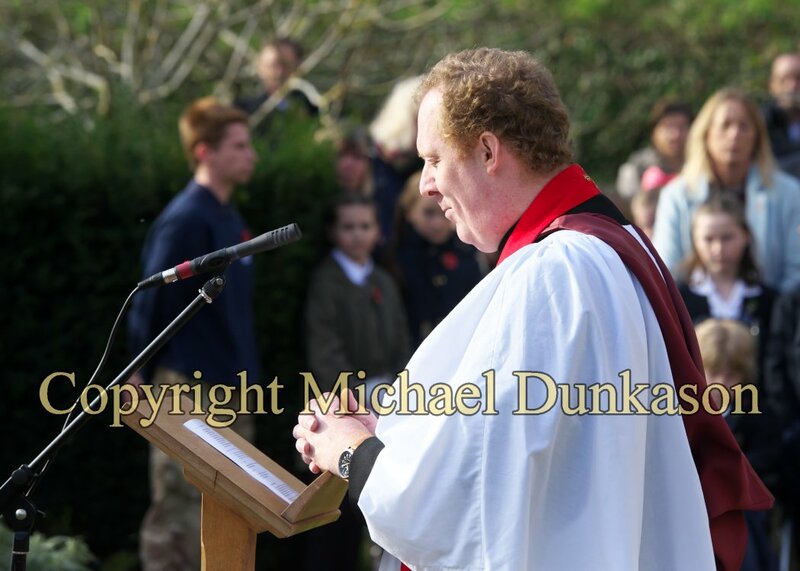 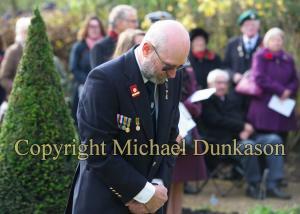 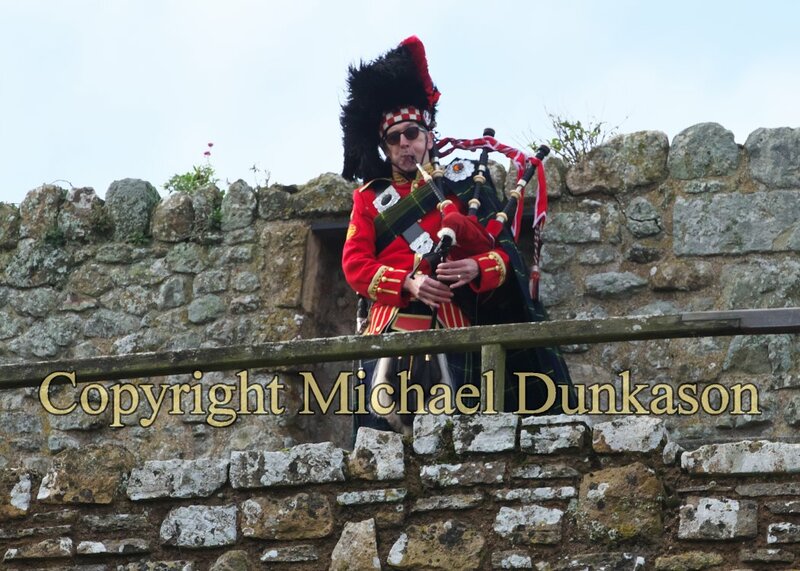 It was established by the Lord-Lieutenant of the Isle of Wight, Major General Martin White, as a place where residents can pay their respects around the time of Remembrance Sunday.